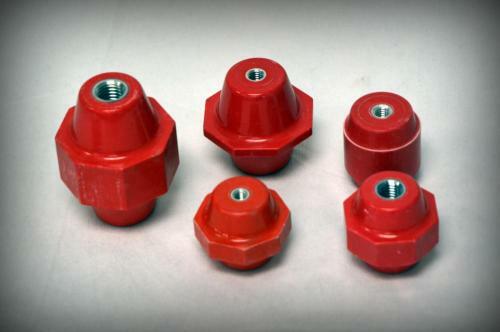 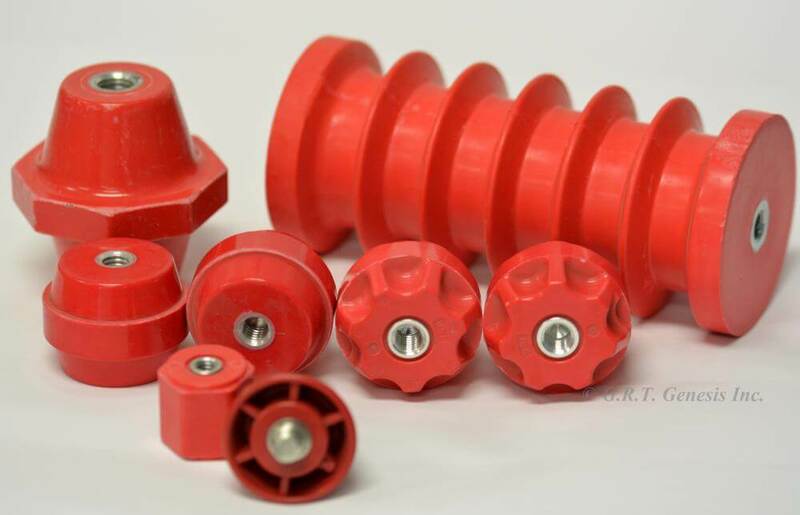 Standoff Insulators are moulded from a Flame Retardant and Track Resistant Glass Reinforced Thermoset Polyester molding compound recognized under UL Material Number E 80533 (N). 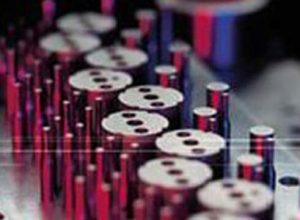 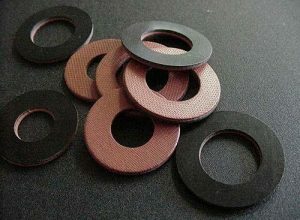 They combine high Mechanical Strength with high Arc Resistance and Electrical Value at elevated temperatures and humidity. 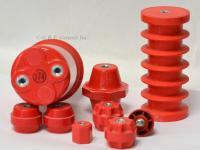 These shatter resistant insulators meet the most exacting standards in a variety of critical applications. 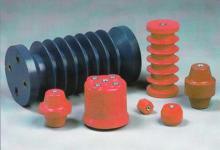 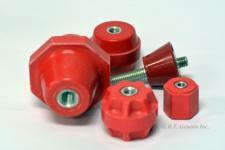 Available in 1″ hex to 7″ ribbed (600 volt to 15KV). 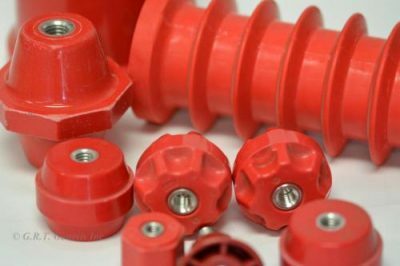 Available in Epoxy with high electrical (up to 35kv) and mechanical properties; these are used in numerous configurations for both indoor and outdoor applications. 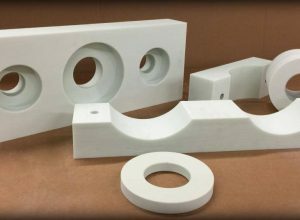 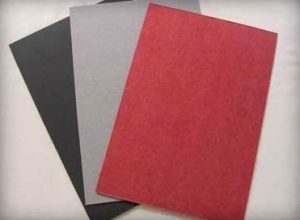 Special molded shapes in glass, FRP, Epoxy & Ceramic available on request.